The League returns. After winning the Copa del Rey with a superb 0-5 result against Sevilla in the final at the Wanda Metropolitano, the team returns to league competition visiting Riazor. 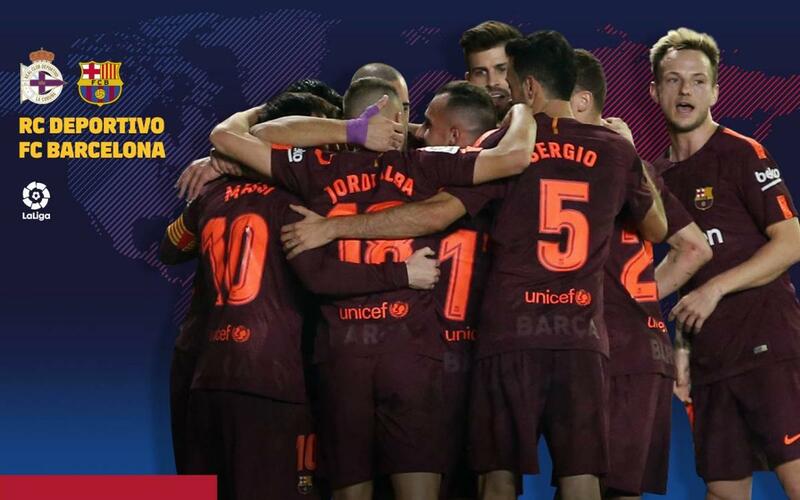 Barça face Deportivo La Coruña (Sunday, 8.45pm CEST) in the match corresponding to the 35th day of the championship.